The key to successful gardening in small spaces is to maximize the room available to you. Take a nontraditional approach by thinking outside the box – or yard. You can make your setup vertical instead of horizontal to fit on a porch, place potted plants on a kitchen windowsill, or share space with a neighbor. You don’t need to purchase fancy equipment either. 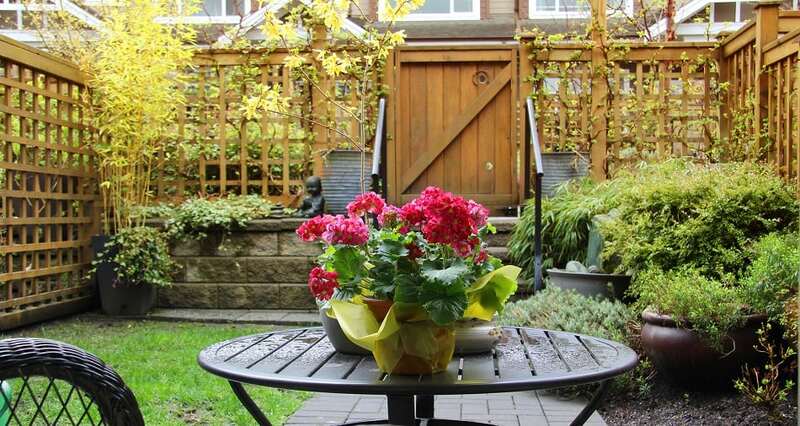 Everyday items you already have can help you create a functional garden. As you choose your plants, keep in mind their growth rates, mature sizes, and sunlight needs to ensure you don’t get something that will overgrow the whole area or not grow at all. Choosing versatile greenery that can serve multiple purposes so you don’t have to buy as large a variety. Now that you understand the foundation, let’s take a closer look at some specific small-garden ideas. Keep branches and vines trimmed to prevent overcrowding, which can block sunlight to other plants or cause a tripping hazard for you. Plus, it will keep your garden looking neat. 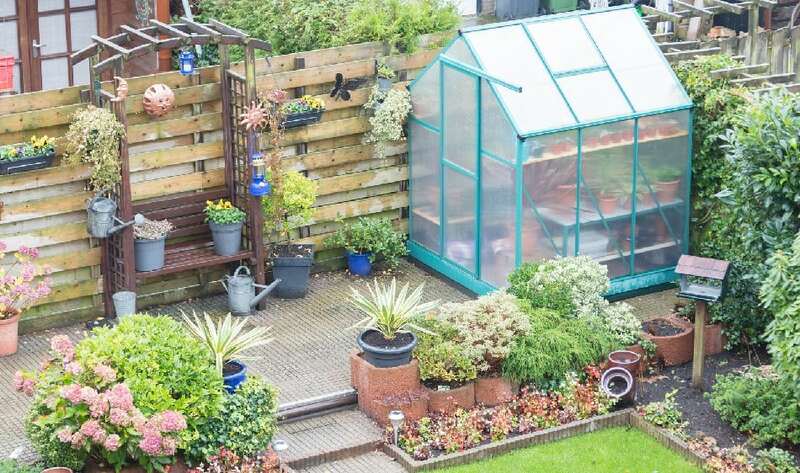 Before you can get attached to your garden, you need to get your garden attached to your home. Take a look around you and see every possible place you can attach a container too. For example, utilize railings and fences around your house or apartment. 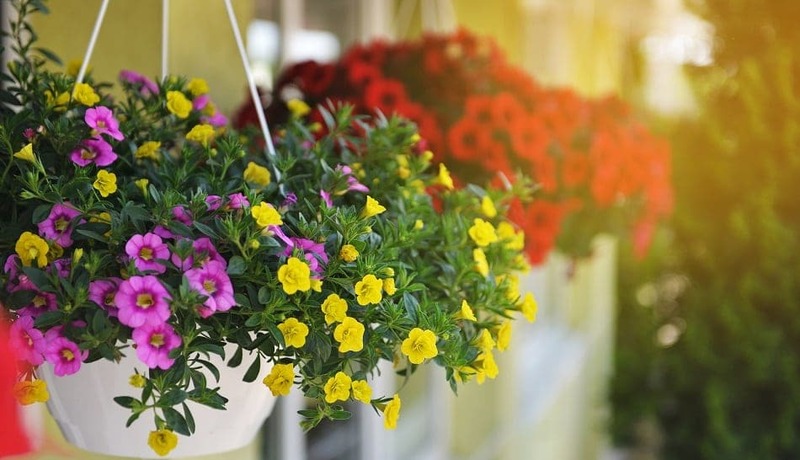 Put flower boxes in the windows or flowerpots in the windowsills and hang plants from porch awnings, ceilings, stair handrails. Your garden doesn’t have to attach to anything. You can place greenery on patio tables, porch steps, dog houses, and birdfeeders. Or consider a small greenhouse filled with lovely plants of all kinds. You can even bring your garden inside your home as adornments for your tables and desks. Plants can purify the air you breathe inside. 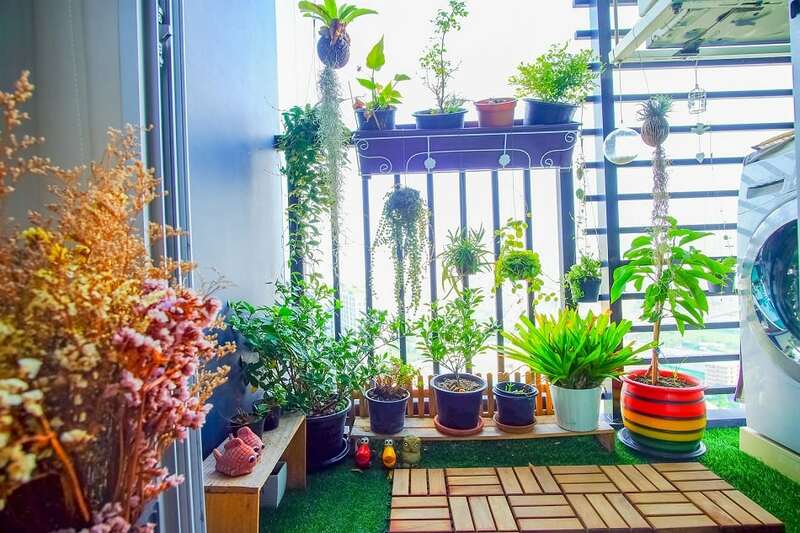 If you live in a tall building, see if the rooftop is available for housing a garden. Make use of all the space in your containers, too. When possible, fit more than just one plant per pot. You can also time your gardening so that you can use one small plot for a variety of greenery that matures at different times to prevent overcrowding. As you can see, there are many ways to make gardening work in your urban setting or tiny backyard. All you have to do is use your imagination to receive the many benefits of having a garden. If you want to learn more ideas from Constative on how to improve your lifestyle no matter your circumstances, check out the lifestyle section of our blog. Fitness Alternatives: Which Exercise Class Is Right for You?